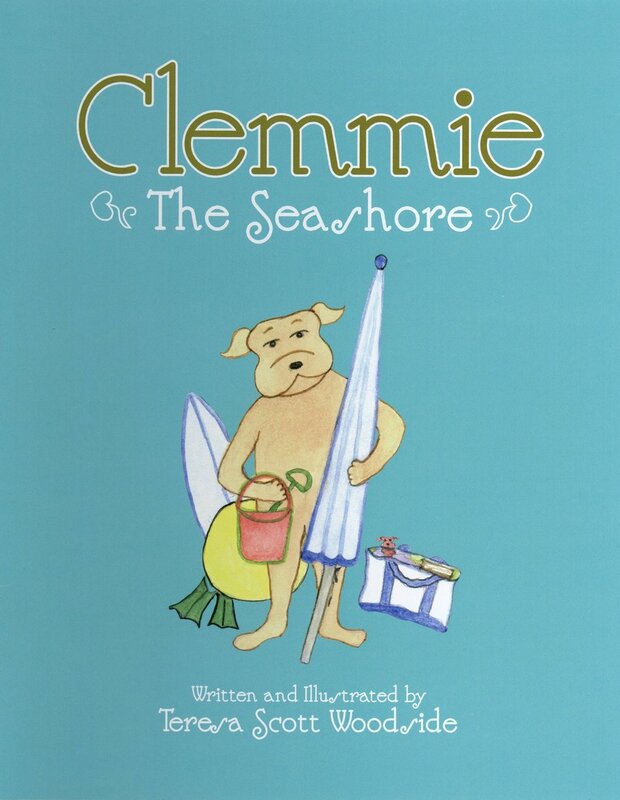 Meet Teresa Scott Woodside, author of the Clemmie series! 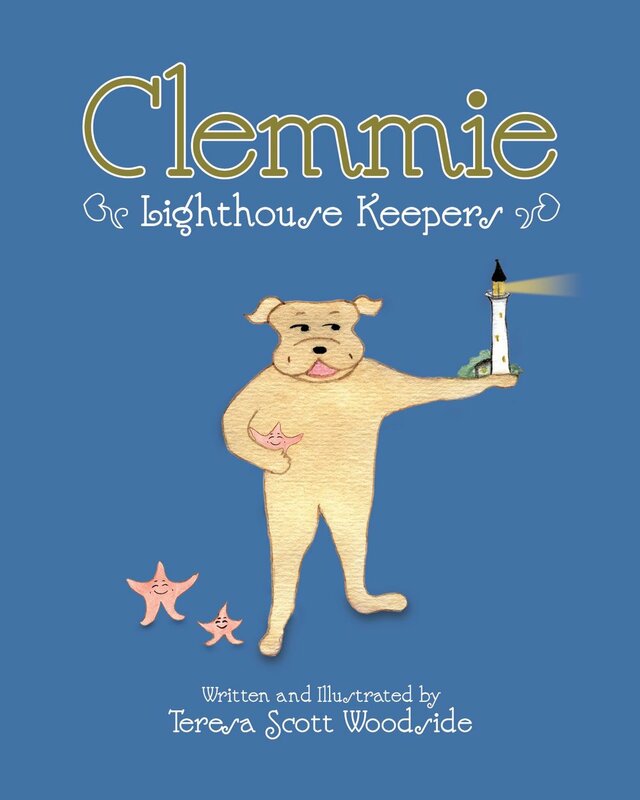 Clemmie - The Seashore, Clemmie - Lighthouse Keepers, & Clemmie - Dream Away are all about friendship and adventure. Whether it is a trip to the seashore, a lighthouse, or to a neighbor's house being with your friend and meeting new friends is priceless. The adventures that unfold in these books remind us all to look up and look around as friends can cross our paths in the most unsuspecting and wonderful ways. A friend maybe in need, but you may also be in need for a friend. Keeping our eyes open and our hearts alive...Let the adventures begin!